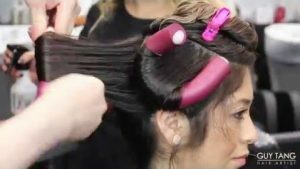 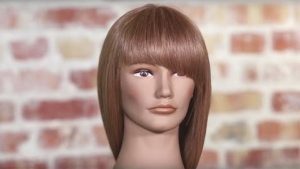 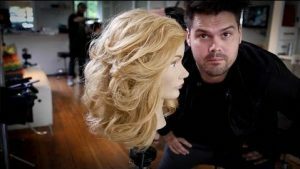 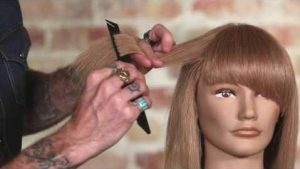 Andrew Carruthers, Director of Education for Sam Villa, shares a technique for creating layered asymmetrical ..
Andrew Curruthers, Education Director for SamVilla gives an EXCELLENT video on the differences between ..
Matt got some flack from viewers who called B.S. 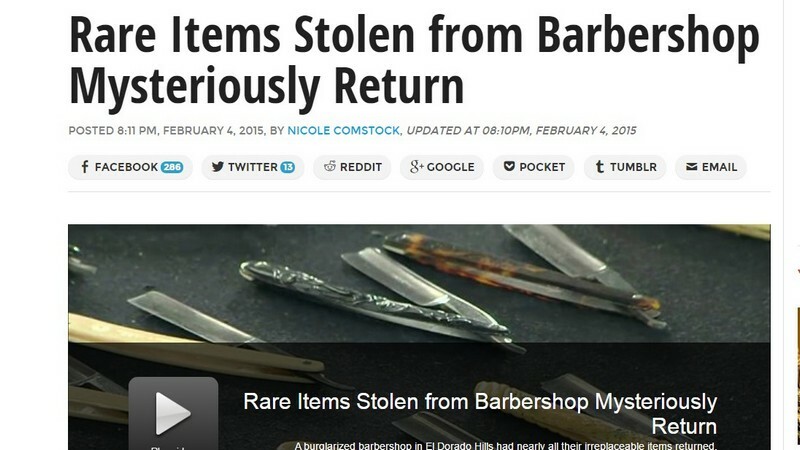 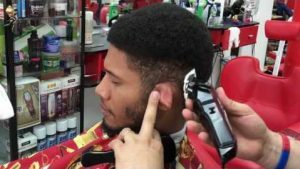 on his concave cutting techniques... 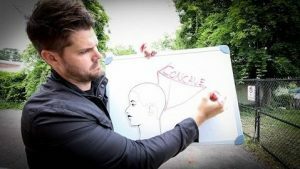 So, Matt takes .. 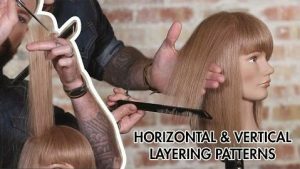 Using concave latering in the back and round layers in the front, Matt Beck walks you through the process ..
Tiffany fro AJF salon provides quick tips and tricks for keeping your color protected from the suns harsh ..
On the West Coast, Summer makes everyone think about Disneyland (and Disney World for the rest of the globe...) ..
Andrew Carruthers education director for Sam Villa shares two ways for you to maintain even tension when ..
Another solid tutorial from Nico Versace... Good instructions and easy visuals (and flow) will have ..
A GREAT video from @SneedDaBarber takes you through the challenge of skin-fading for clients with those .. 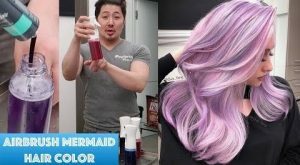 Comments Off on Get “Beach Wavy” This Summer With Guy Tang..! 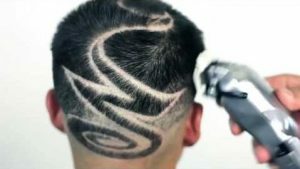 Get “Beach Wavy” This Summer With Guy Tang..! 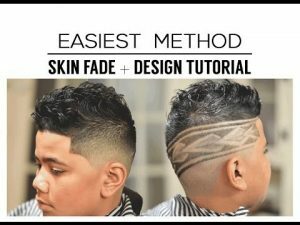 Looking for a simple, straight-forward tutorial on fading...? 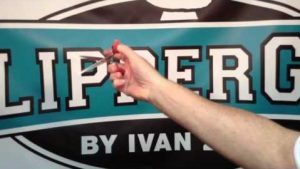 ADtheBarber gets you straight in less ..
You gotta give it to Ivan Zoot (aka ClipperGuy). 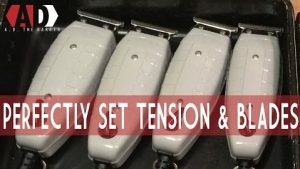 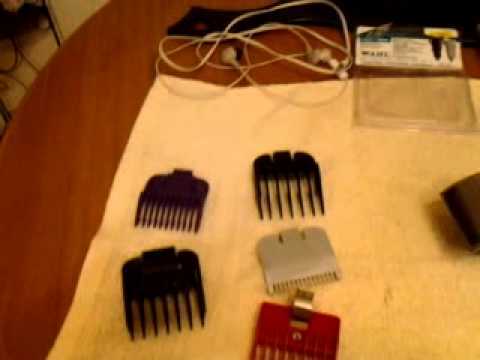 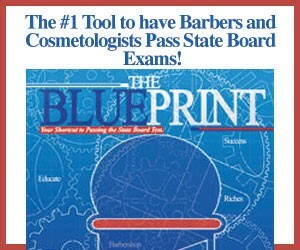 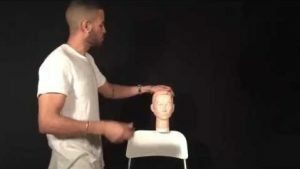 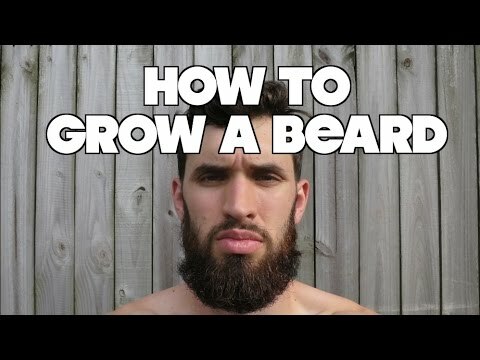 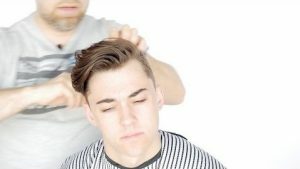 The guy can deliver quality "quick tips" faster than ..
Another solid tutorial from ADTheBarber... 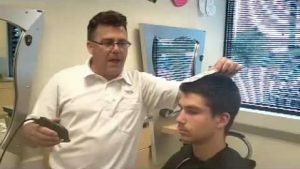 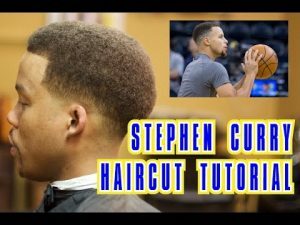 This time, he helps you deliver the "Steph Curry Fade" to your ..
ClipperGuy is back... And showing you a 3-part tutorial to recreate a classic military style taper buzz. 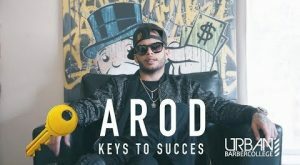 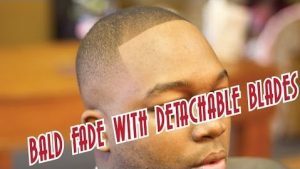 The man we once dubbed "The Hardest Working Man in the Game" delivers an EXCELLENT fade tutorial with .. 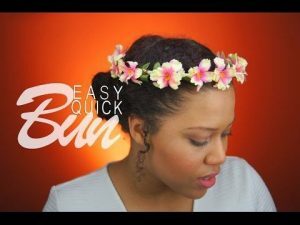 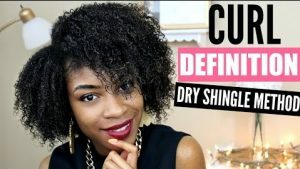 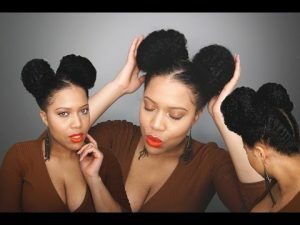 The stunningly beautiful Samantha Pollack (formerly "J'Adore MyCurls") has a low-maintenance style to carry ..
Rayann410 gives you two options to define your #NaturalHair curls... Look (and listen) closely and you'll .. 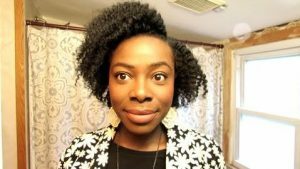 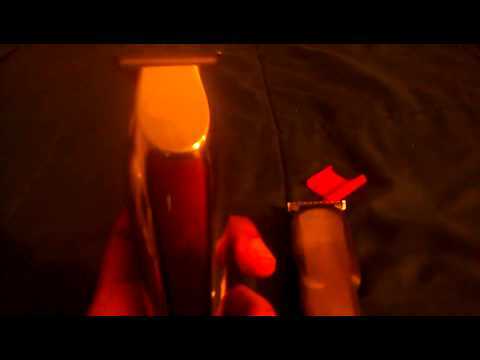 Comments Off on 360 Wave Morning Moisturizing With Cantu Shea Butter by Gkrush Drai. 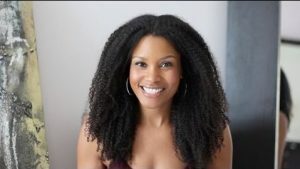 360 Wave Morning Moisturizing With Cantu Shea Butter by Gkrush Drai. 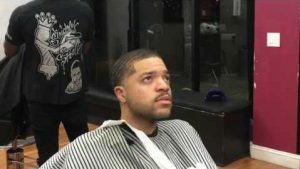 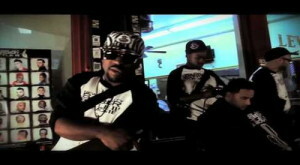 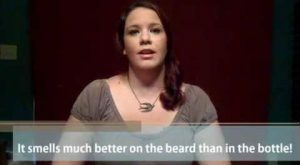 Comments Off on This is Still the Best Barber Commercial Ever Made..! 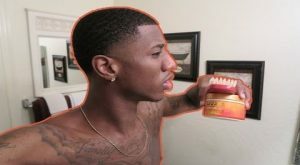 This is Still the Best Barber Commercial Ever Made..!